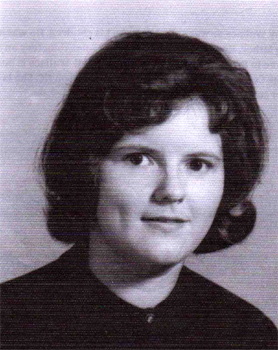 She was the daughter of Emanuel Ford Faulkner and Lucinda Coffey. [S1112] 1870 Monroe Co., Miss. Census. [S1169] David H. Gupton, Faulkner, pg 19. Birth*: Marvin Edgar Faulkner was born on 11 March 1904 at NC. Death*: Marvin Edgar Faulkner died on 14 December 1969 at Malvern, Chester Co., PA, at age 65 . [S522] The Daily Dispatch, 18 Dec 2009. Birth*: Mary Faulkner was born on 23 November 1748 at Middlesex Co., VA.
She was the daughter of John Faulkner and Judith Fearn. Birth*: Mary Faulkner was born on 23 August 1724 at Middlesex Co., VA.
She was the daughter of Thomas Faulkner and Ellis Ellis. Birth*: Mary Faulkner was born in September 1869 at VA. Birth*: Mary Faulkner was born circa 1821 at NC. [S110] Elizabeth Hicks Hummel, Hicks History of Granville Co., N.C., pg 63, bond 2069. [S67] 1880 Granville Co., N.C. Census, pg 336. She was the daughter of Jefferson Faulkner and Margaret Griffin. Marriage*: Mary Faulkner married Alexander A. 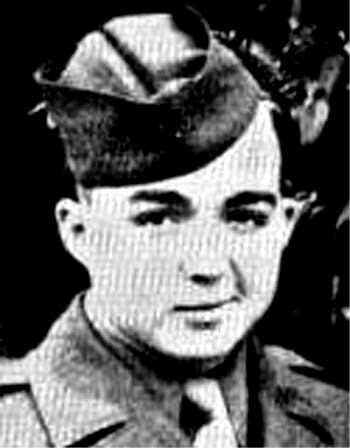 Short, son of James A. 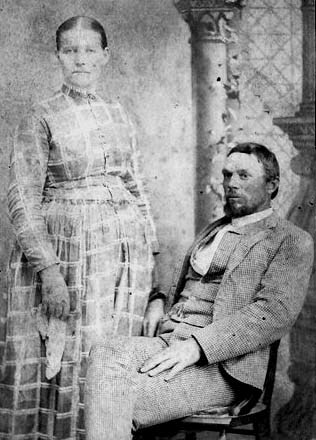 Short Jr. and Nancy M. Harris, on 29 December 1870 at Granville Co., NC. Death*: Mary Faulkner died before 1910 at NC . Birth*: Mary Faulkner was born in 1841 at NC. Birth*: Mary Faulkner was born circa 1748. Birth*: Mary "Polly" Faulkner was born circa 1774 at Warren Co., NC. [S21] N.C. Marriage Bonds unknown file number, pg 2640. [S646] Inc. Warren County Heritage Book Committee and County Heritage, Warren County Heritage North Carolina Volume I, #407. She was the daughter of Nathaniel Junius Faulkner and Cliffie Powell Ellington. [S522] The Daily Dispatch, 11 Dec 2009. Birth*: Mary Ann Faulkner was born circa 1841 at Missouri. Birth*: Mary Ann Faulkner was born circa 1840 at NC. She was the daughter of Benjamin Hardy Faulkner and Rebecca Moore. She was the daughter of James H. Faulkner and Elizabeth Lundy Falkner. Birth*: Mary Atkinson Faulkner was born on 13 April 1856 at Anson Co., NC. She was the daughter of James Thomas Falkner and Elizabeth Buchanan. Death*: Mary Atkinson Faulkner died on 20 February 1935 at NC at age 78 .